TORONTO, ON – Lexus of Canada invites guests to experience the exhilaration of slipping behind the wheel of the 2011 Lexus GS 350 AWD. With an abundance of power, innovation and luxury amenities, the Lexus GS 350 AWD delivers uncompromising performance without a hint of sacrifice while delivering remarkable driving confidence and poise in all weather and road conditions. Luxury features with no compromise. The 2011 GS 350 AWD features a powerful and refined 3.5L 24-valve V6 with dual variable valve timing, direct injection system, acoustic control induction system, and more. The advanced V6 delivers 303 horsepower and 274 lb-ft of torque in a seamless refined power delivery. This exceptional engine is mated to a six-speed automatic with sequential shift control for added driver control. For slippery conditions, the transmission offers a Snow Mode for easier acceleration from a standstill. 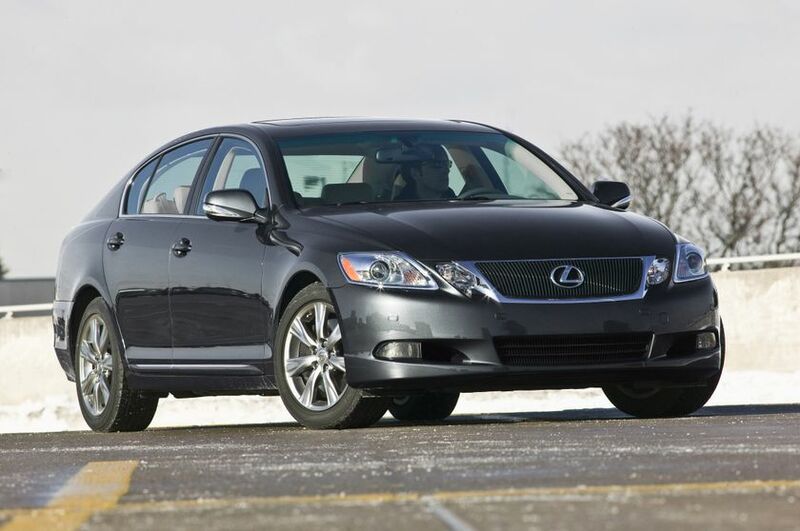 The 2011 Lexus GS 350 AWD may be ordered with two packages. Add the Premium Package and enjoy driver and front passenger seats with built-in ventilation fans, intuitive parking assist system, a hard-drive based navigation system with integrated back-up camera and a rear spoiler. Add the Ultra Premium Package and enjoy all of the above features, plus a Mark Levinson audio system with six disc DVD changer and 14 speakers, rear seat side airbags, a power rear window sunshade, and the convenience of a wallet-sized smart card key. 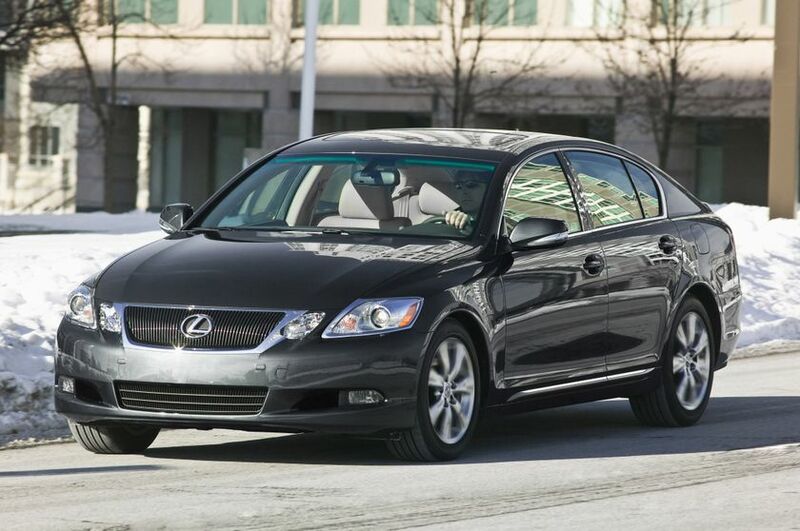 The 2011 Lexus GS 350 AWD is now on sale across Canada, with a manufacturer’s suggested retail price starting at $54,650.